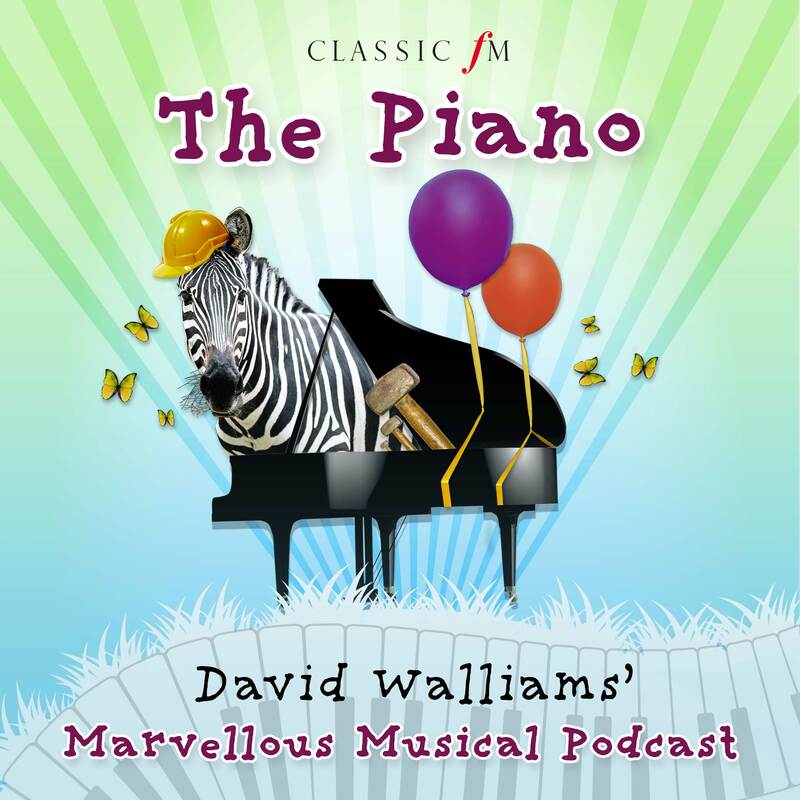 Listen to David Walliams' Marvellous Musical Podcast – out now! The time is finally here! We're releasing an episode of our 10-part podcast every weekday for two weeks. Over the next ten weekdays, from 4 February, we'll be releasing one episode every day from our new podcast series David Walliams' Marvellous Musical Podcast. Which is rather, well, marvellous news! You can listen to the series wherever you listen to podcasts including on Apple Podcasts, Google Podcasts, on the iOS Classic FM app and Global Player. Or, if you scroll down, you can also listen to an episode right here on this page. And if you have anAmazon Alexa device you can enable the Global Player skill (by saying "open Global Player or visiting the skill store). 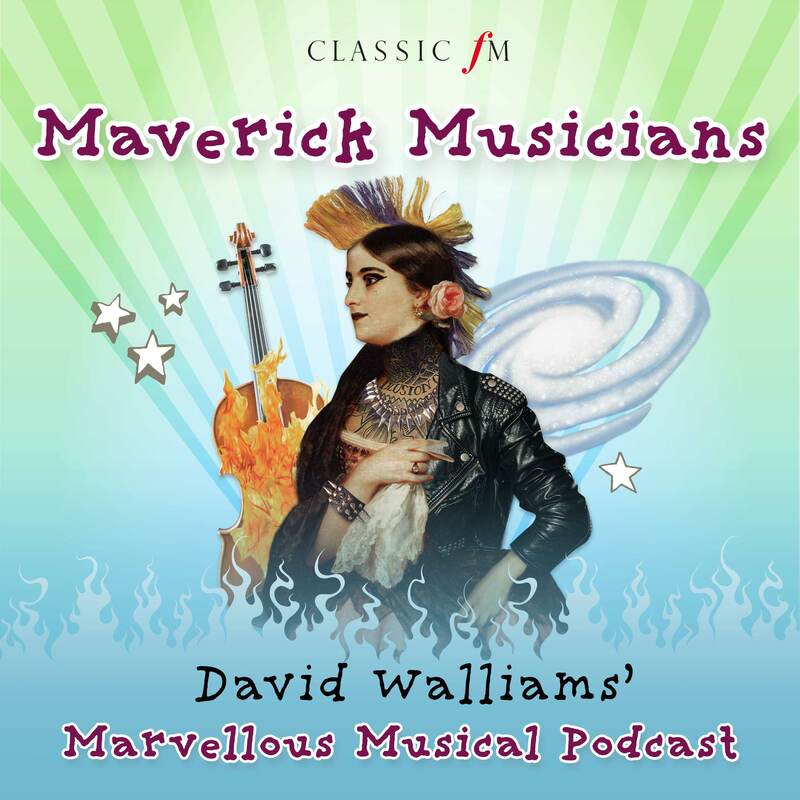 Then all you have to do is say: "Ask Global Player to play David Walliams' podcast"
Each episode is also accompanied by a playlist of Apple Music – you can find those here. 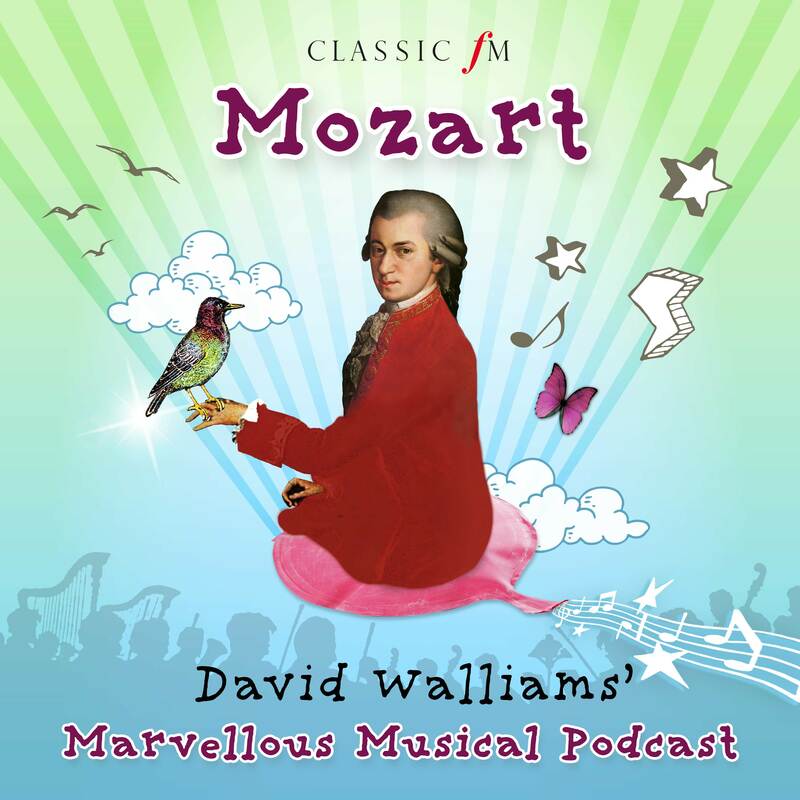 You might well have heard of Mozart – but did you know he had a really rude sense of humour? Or that he owned a pet starling? 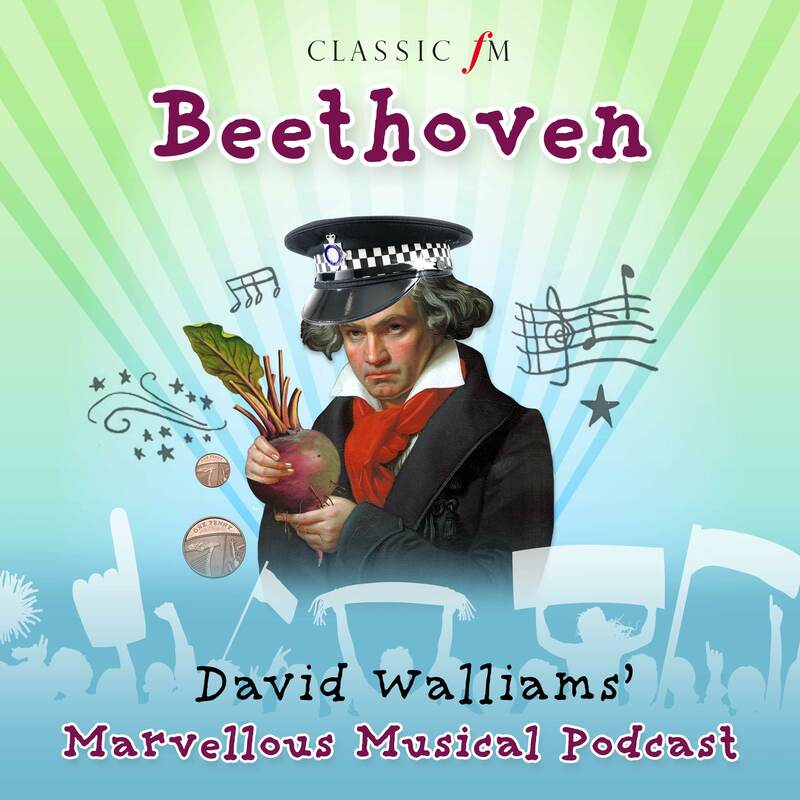 In the first episode, David meets one of the most famous composers of all time… and has a bit of a run in with a music professor. Mozart: The Magic Flute – Bayerischen Staatsoper/Wolfgang Sawallisch (Warner). Franz Liszt was music’s first true rock star, baby. 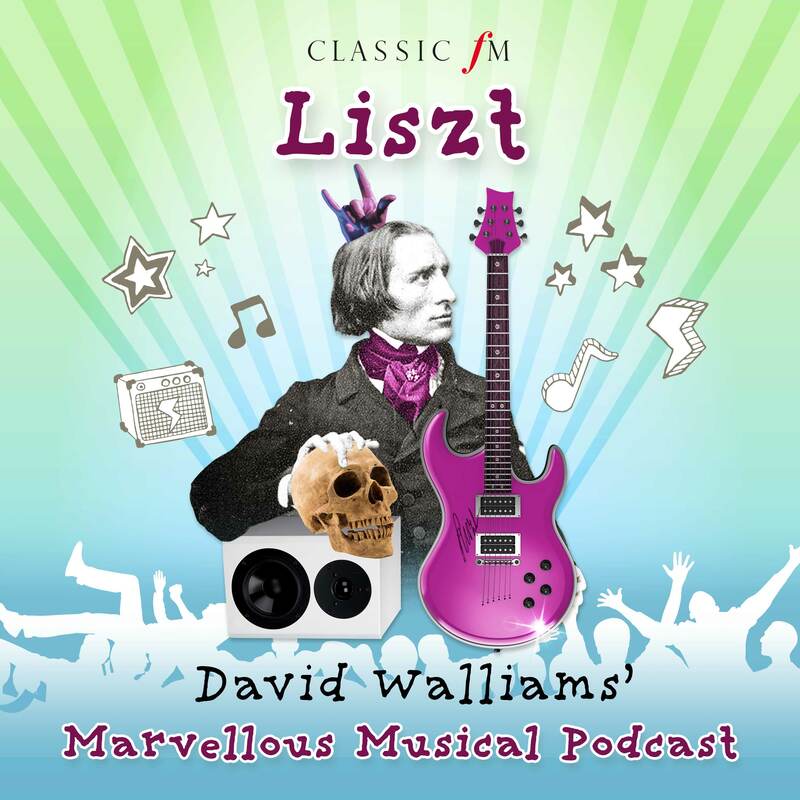 Join David Walliams as he enrols in Liszt’s school of cool, and discovers what it really means to rock, old school. This instrument may seem pretty black and white, but there’s more to the piano than meets the eye. Join David Walliams as he travels inside the piano, discovers its most famous players and explores the unlikely ways it changed music forever. 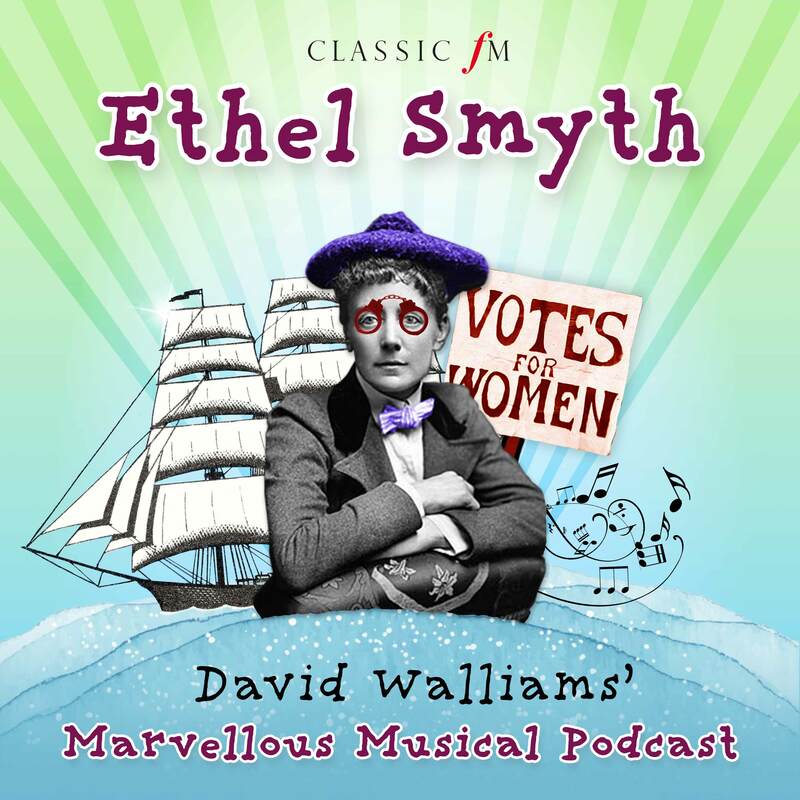 We journey back a hundred years to explore the life of Ethel Smyth: composer, suffragette and all-round legend. Also, there are pirates. 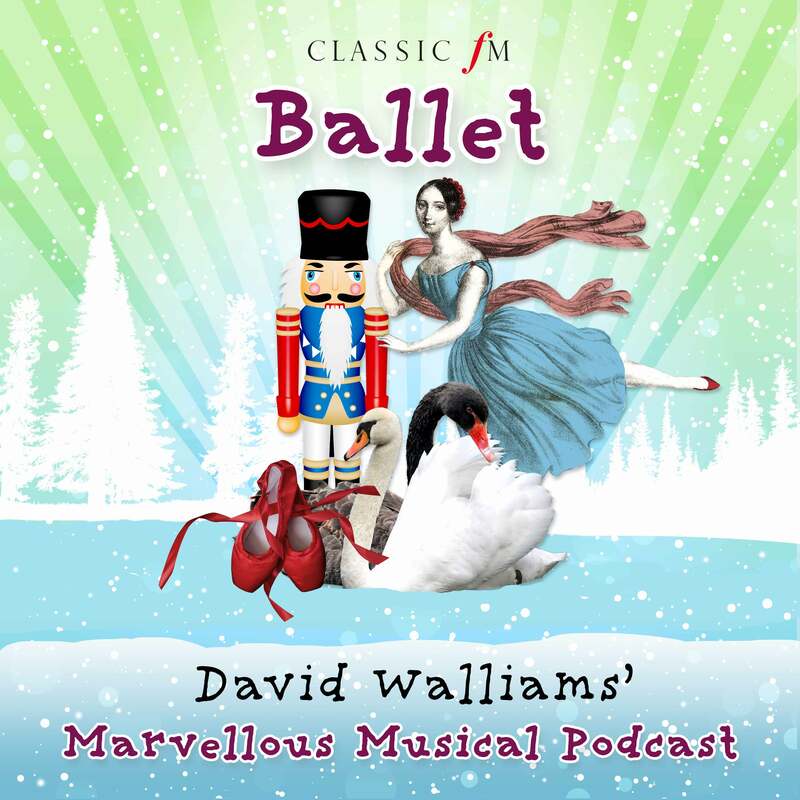 You may think it’s all tutus and tippy toes, but join David Walliams as he discovers the highly competitive, fantastically strange world of ballet. You’ve heard his music, now it’s time to hear his story. David dives into the life of one of history’s greatest – and grumpiest – composers. 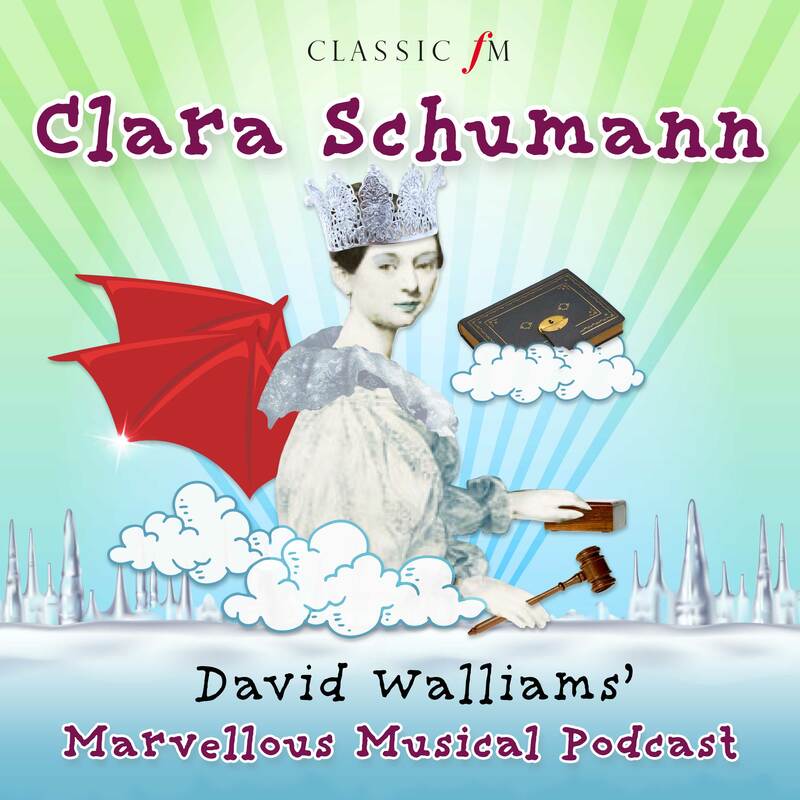 It’s time to delve into the tale of Clara Schumann, the phenomenally gifted composer who was, in many ways, The Greatest Schumann. From a helicopter quartet to a vegetable orchestra, prepare to have your idea of what an ‘instrument’ can be blown wide open. 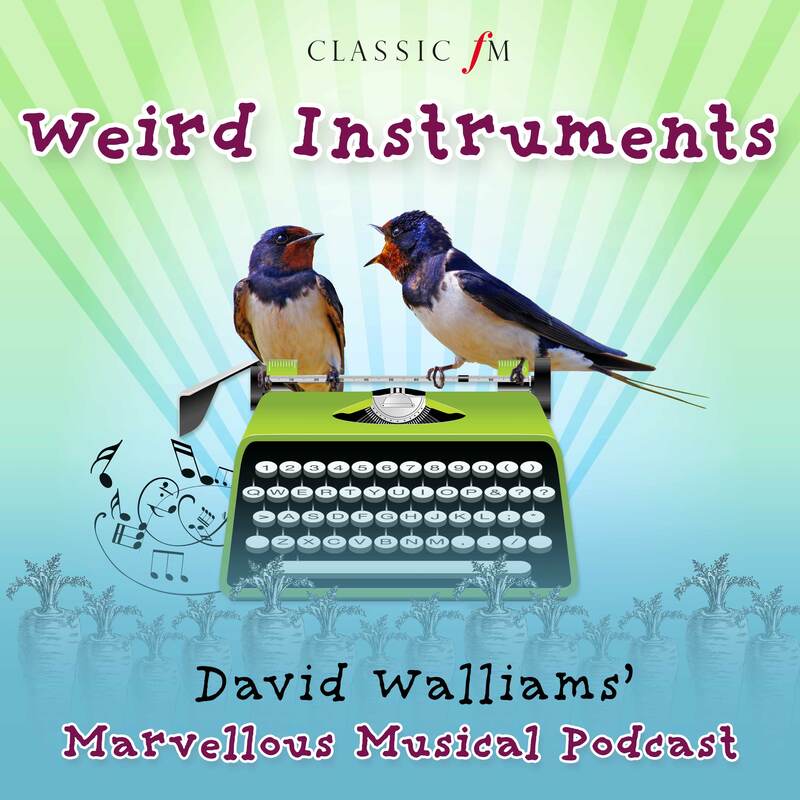 David Walliams explores some of the most fantastical, needlessly complex and sometimes tasty musical instruments that human beings have ever created. Viola Organista performed by Sławomir Zubrzycki. Find out more here. 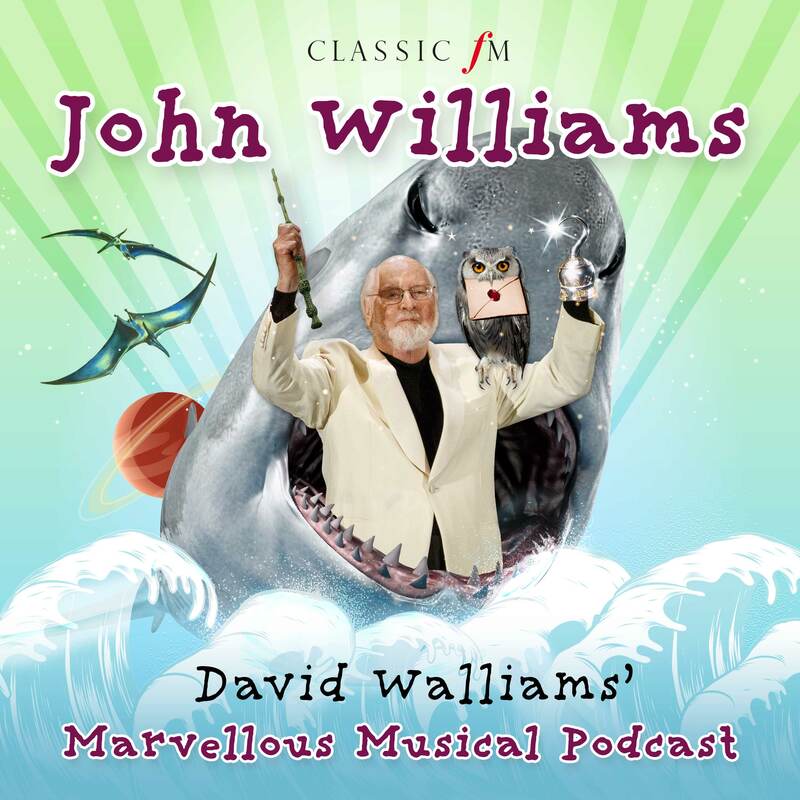 David Walliams takes a ride through the magical career of legendary film composer John Williams, from Star Wars to Harry Potter – with a little help from a ghost.